The latest movie which was not at all in hype due to no presence of any famous or known name in the film has released today on box office. Named as Yahaan Sabki Lagi Hai, this emotional and positively everyday life problems dramatized film has been not promoted anywhere and no craze was seen among audience for its release. Due to all this the film released today with very dull response and made a disappointing performance on the screens. 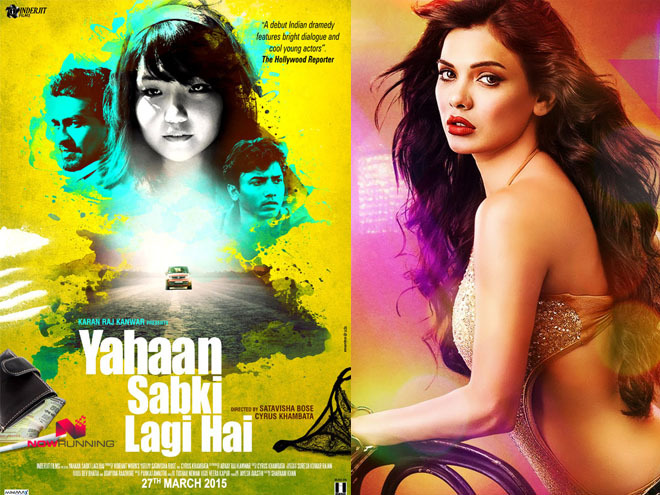 First day collection of Yahaan Sabki Lagi Hai is totally like a washout and people have totally neglected the film. Being a low budget film, it has its main income from the dominated area in single screens but it resulted in all low collection on first day of release with 5 lacs* income. 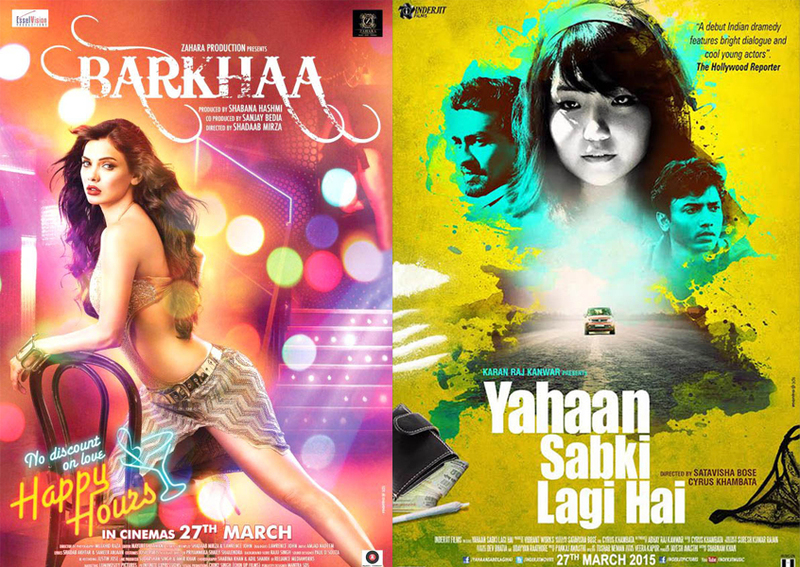 Barkhaa is another latest Hindi movie that released today on box office. The film has been promoted bit well than the previous one and hence there was few audience for its shows in cinema halls. After all this the film has finally entered the actual screens with dull performance and response but better than Yahaan Sabki Lagi Hai. Starring new names in it with no star power and not connecting story or any such factor, the film made low business on its first day of release. Total first day collection of Barkhaa is around 47 lacs and the film is expected to see same negligence from the viewers in the coming days of the weekend.